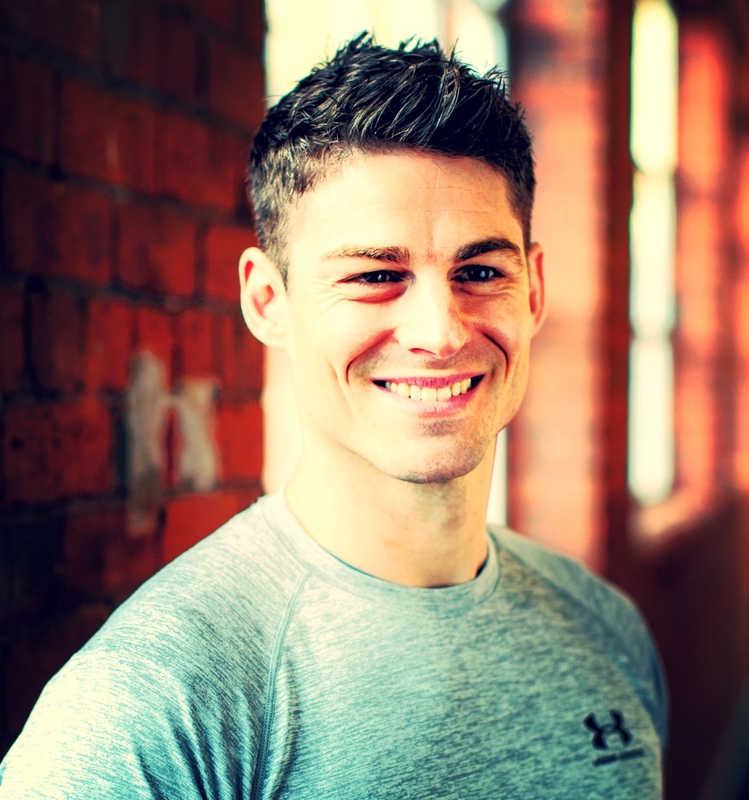 Experienced Personal Trainer and Sports Massage Therapist, Ian Entwistle offers a tailored approach to nutrition, exercise and health. Currently working towards a PhD in Musculoskeletal and Neuromuscular Health, Ian also practises as a Radiographer and previously an Ultrasound Practitioner. The knowledge and skills acquired in the healthcare environment have been transferred into the health and fitness arena. As a former national gold medalist and black belt in Jiu Jitsu, Ian was previously the lead instructor at the University of Leeds Jitsu club. This varied experience together with knowledge of exercise, anatomy and nutrition enable him to develop clients, adopting the necessary skills and expertise to attain their goals using a variety of techniques. Follow the blog and listen to the ‘Ian’s Health Radio’ podcast for engaging discussion on all matters relating to nutrition, health and wellness! All thoughts expressed on this website are very much my own views and opinions (or those of a particular podcast guest). I would encourage anyone with a health related issue to seek the advice of a qualified medical practitioner.